Keto Cookies because who doesn’t love a good cookie? I’ve made countless cookie recipes throughout the years, but these aren’t just any cookies, they are both delicious and keto-friendly. Just because you’re on a keto diet doesn’t mean you can’t enjoy cookies anymore. 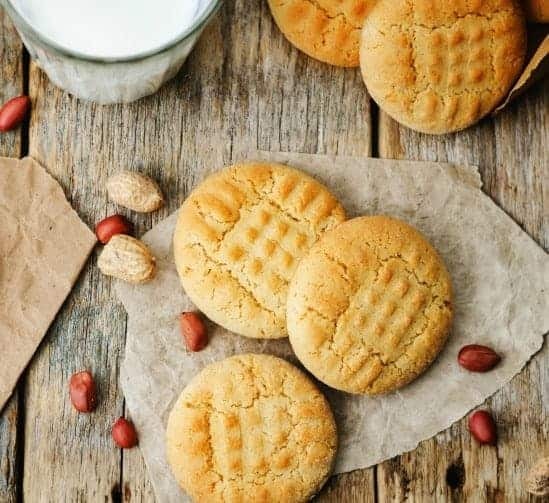 In fact, these keto cookies are sure to please anyone who sneaks a cookie from the cookie jar. 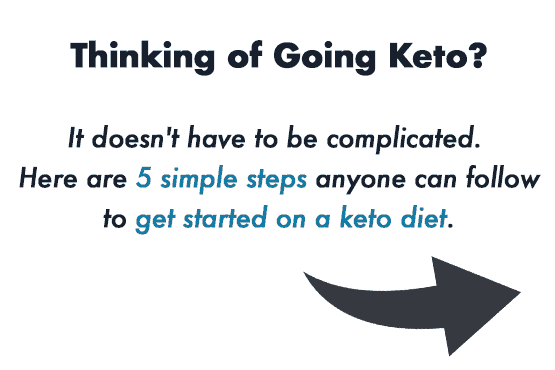 So don’t be surprised if even your non-keto friends get caught with their hands in the jar. I have a keto cookie recipe here for everyone. Whether you’re looking for a low carb cookie that reminds you of your high carb favorite or wanting to try something new. 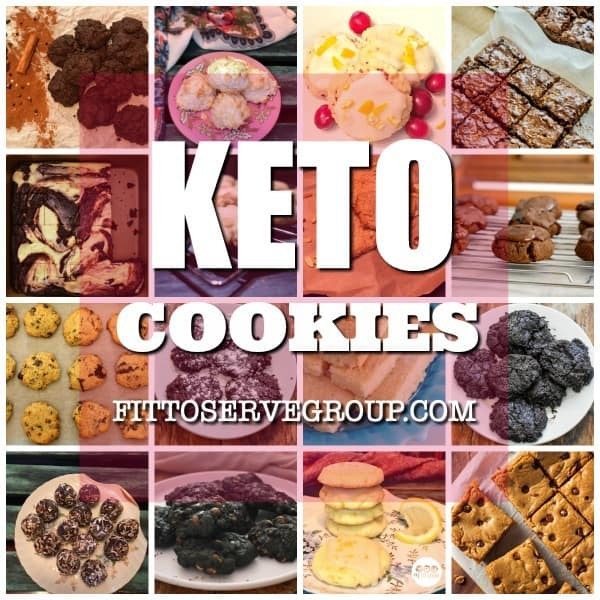 What’s your favorite keto cookie? I’m certain you’ll find at least one more here to add to your list. You know what I love most about keto cookies? It’s that they automatically give you portion control. When it comes to other desserts it takes a little more discipline to stay within your keto macros. But I find low carb cookies offer just enough of a treat to help you stay the course. 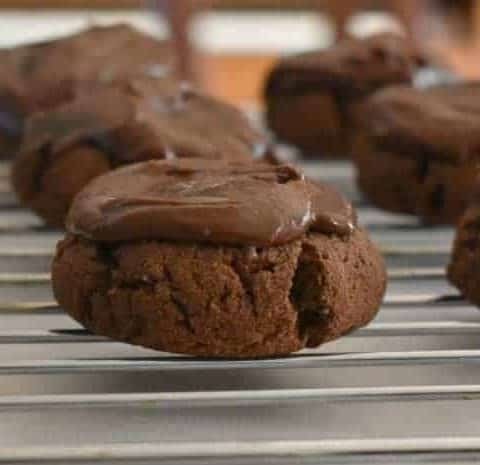 It’s a rich and decadent Keto Cream Cheese Chocolate Cookie recipe. And they are a favorite among our readers. I think it’s because it checks off so many boxes. These chocolate cookies melt in your mouth but somehow you can still sink your teeth into them. I hope that describes this cookie adequately. When it comes to easy keto cookies these Keto Cream Cheese Cookies are probably as easy at it gets. Plus, they are not only low in carbs but they are also grain-free, nut-free, and egg-free. 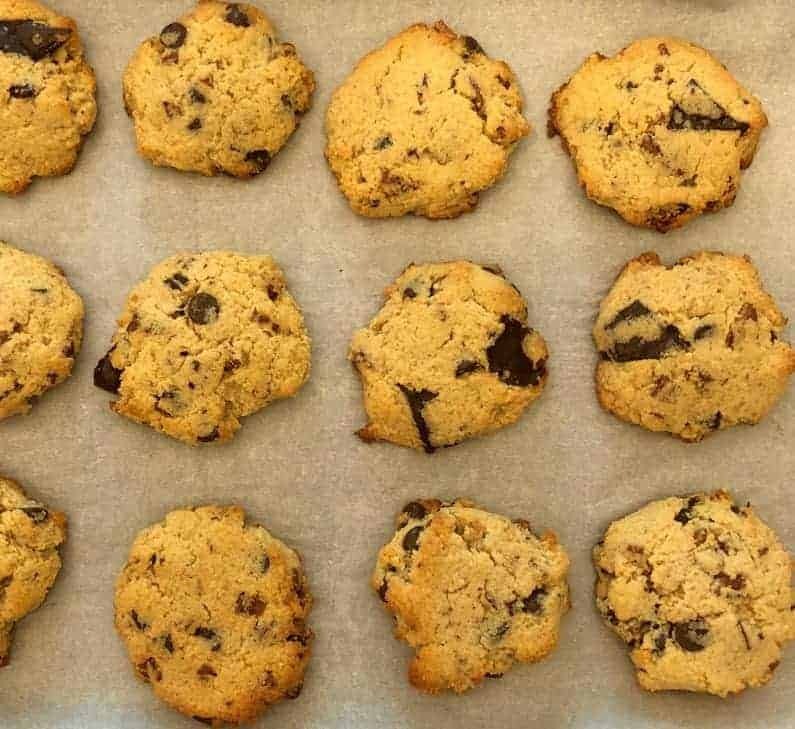 These keto cookies use just a few ingredients. And since one of those ingredients is coconut flour, individuals who have nut-allergies, but who can consume coconut can also enjoy this recipe. 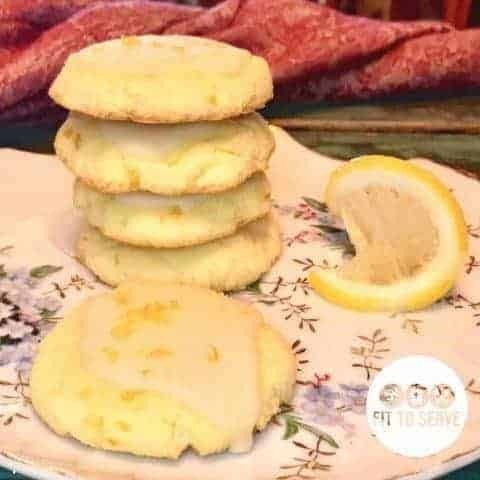 If you are a fan of lemon, then these Keto Nut-free Tangy Lemon Cookies are for you. 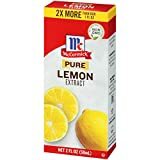 They feature a zesty lemony flavor profile that is sure to please every lemon lover. It’s a cakey cookie that gains its structure from the added cream cheese. 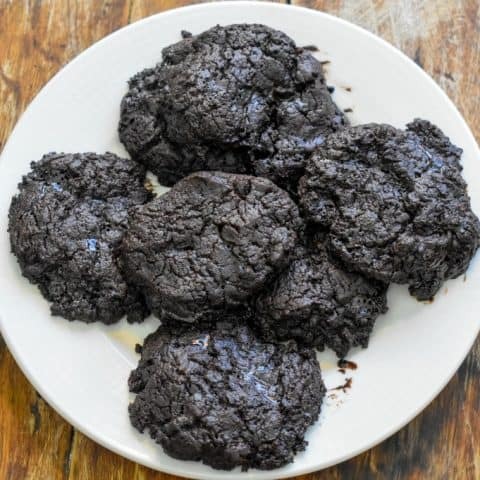 When you can’t decide between a chocolate or vanilla keto cookie, these Keto Black And White Cookies give you both options. I especially like how festive these keto black and white cookies are. 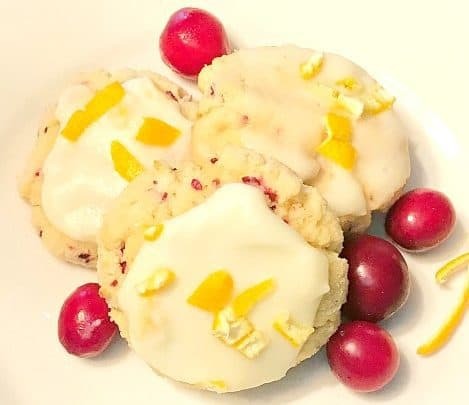 It’s a seasonal recipe since it uses cranberries but if you’re like me and you hoard cranberries year-round in your freezer, then you can enjoy this cookie even during the summer months. Ha! And why not? Imagine the smiles these cookies will bring when they are served unexpectedly. 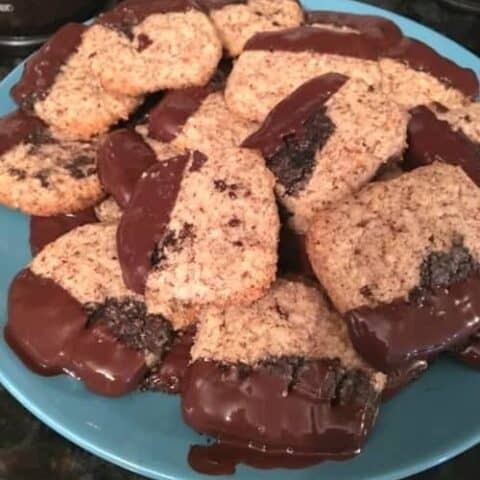 I chose to add three different types of chocolate to these keto cookies, hence the name Keto Triple Chocolate Cookies. Because I wanted an intensely chocolatey cookie that would satisfy any chocolate craving. If you are a lover of chocolate, then this recipe was made for you. The recipe features baking chocolate, dark cocoa powder, and sugar-free chocolate chips. 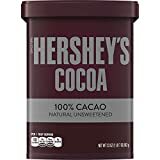 Three types of chocolate for one amazing chocolate keto-friendly cookie. 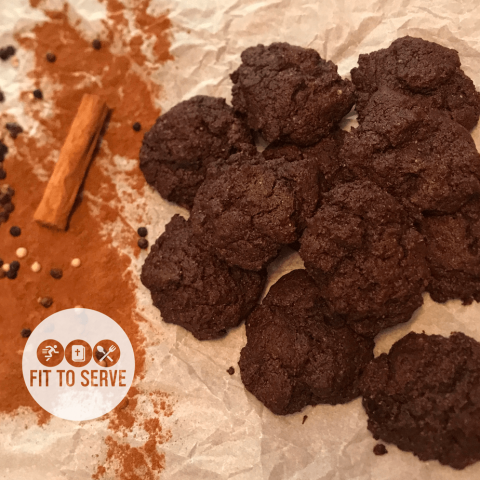 My recipe for Keto Mexican Hot Chocolate Cookies is the perfect blend of chocolate, cinnamon, black pepper, with a dash of cayenne. Rich in flavors yet low in carbs, this keto chocolate cookie gives you the perfect little keto snack. If you’re a fan of chocolate and spices you’re going to love these Mexican Hot Chocolate Cookies. 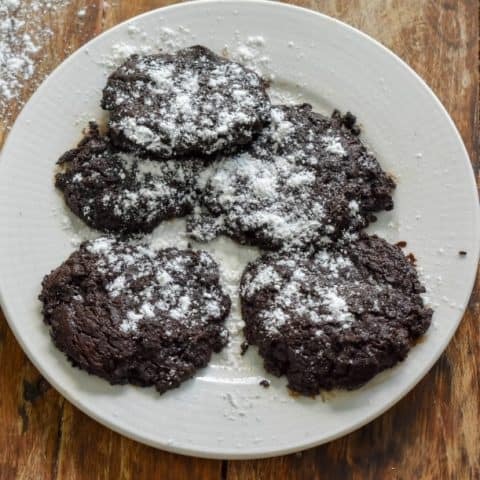 Think of these as keto chocolate cookies with a little Mexican twist. 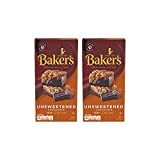 The best way I can describe these cookies is that they have the richness of a brownie, the texture of a cookie with the flavor of Mexican hot chocolate. Yums. This recipe for Keto Chocolate Chip Cookies took a couple of tries before I was happy with the outcome. I wanted a keto Toll House cookie and this little gem of a recipe delivered. The addition of a small amount of unflavored gelatin to the cookie batter is the secret ingredient that took these cookies over the top. 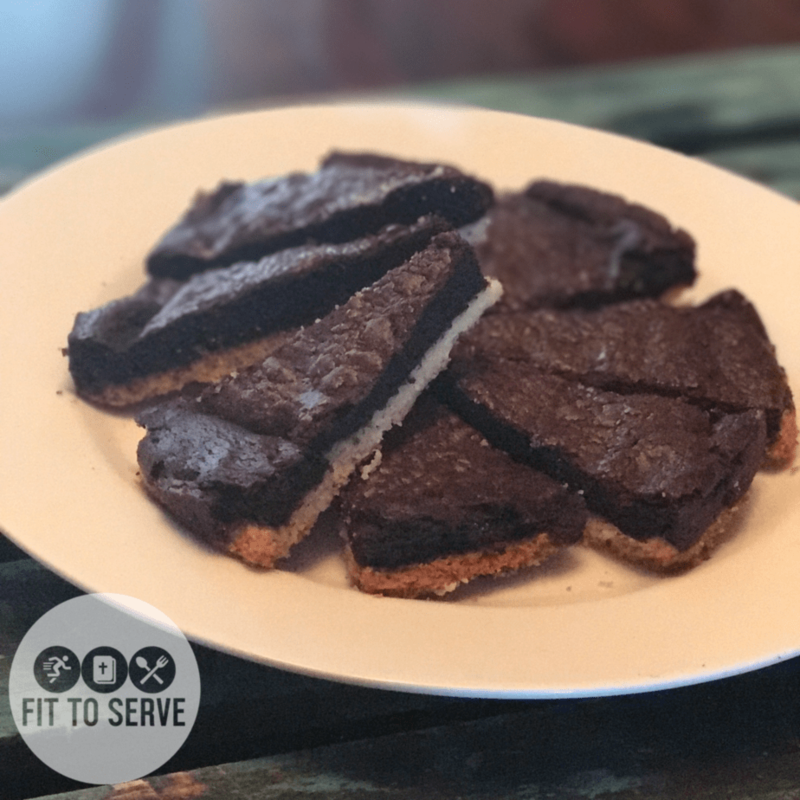 If what you want is an easy, TRUE fudge, flourless keto cookie, then please allow me to introduce you to this recipe. Because it uses absolutely no flour or flour alternative. The cookie gets its structure from pure chocolate goodness. 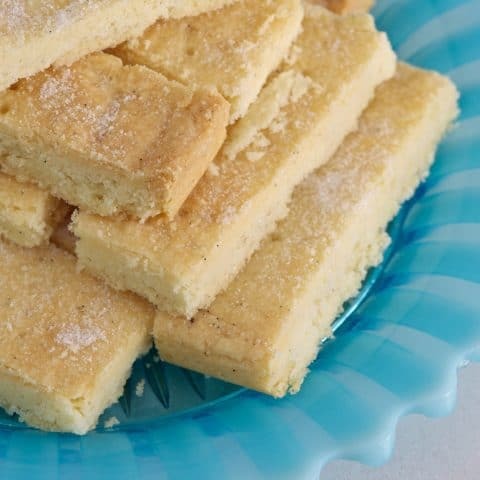 It’s a recipe for rich, buttery Keto Shortbread Cookies. Create an authentic shortbread cookie that is low in carbs and keto-friendly. What’s not to love? 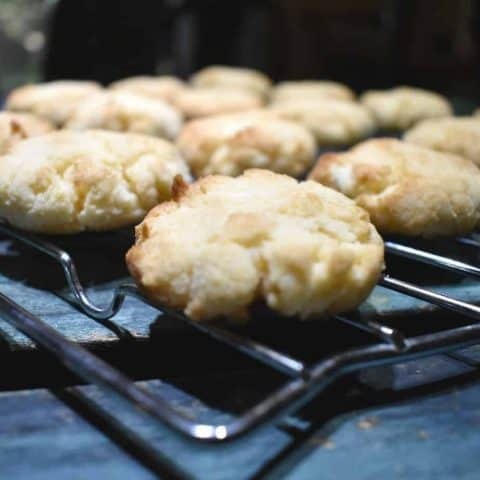 Imagine a keto cookie recipe that allows you to enjoy the classic flavor of shortbread minus all the nasty carbs. Have you ever been in the mood for a brownie and a shortbread cookie? Well, my Keto Shortbread Brownie Cookies were birthed out of that exact craving. So if you are looking for a recipe that includes two favorites, you must give these a try. Creating a Keto Peanut Butter Cookie was something I really wanted to accomplish. After all, this girl loves peanut butter and the thought of never having a peanut butter cookie was something I was not willing to accept. Peanut allergy? Not a problem. 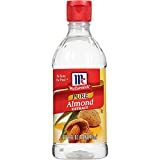 You can just substitute the peanut butter for almond butter or any other favorite nut butter substitute. 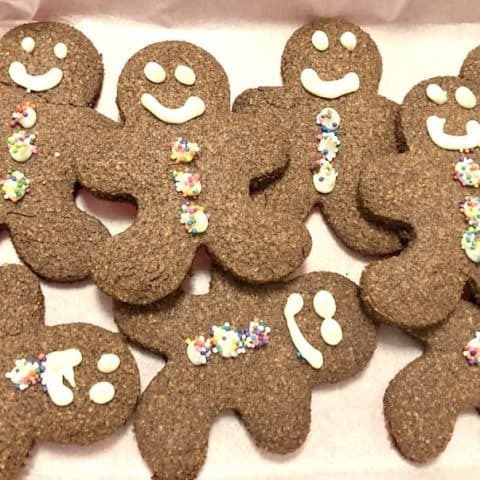 These spicy Keto Gingerbread Cookies have a nice ginger kick. The recipe makes a flavorful dough that can be rolled, shaped, and covered in icing. That’s low carb icing of course. So if you’re a fan of gingerbread cookies and need a keto version that delivers, then these cookies are calling your name. 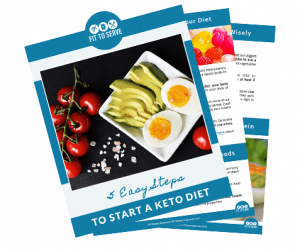 Transforming traditional high carb recipes into keto yumminess has become a passion of mine. 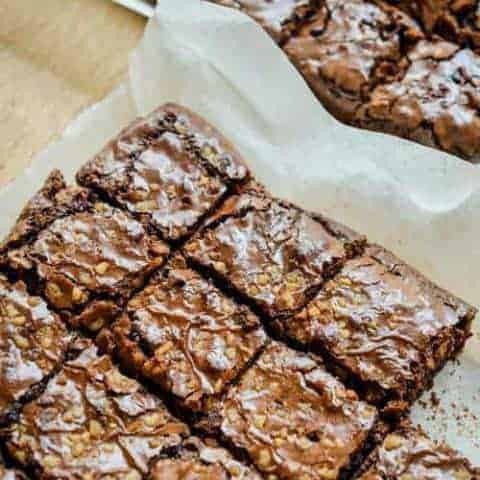 It was my daughter Michelle’s craving that birthed these rich keto brownies. Although I already had several brownie recipes on the blog she put her momma to the test by requesting a transformation of her favorite brownie recipe. For this, I have to thank her. Because when you’re right you’re right. 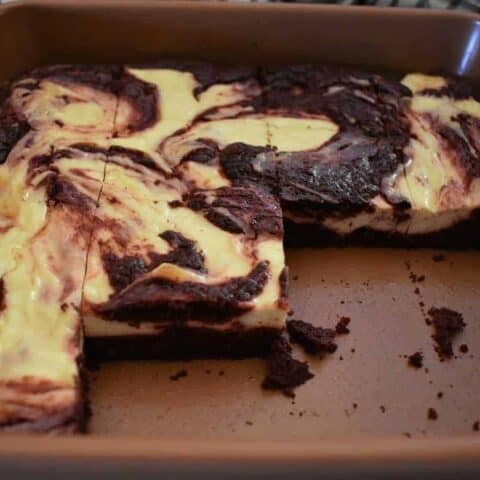 But still check out my Low Carb Mocha Blackout Brownie, my Low Carb Brownie, and these Keto Peanut Butter Swirl Brownies. Because those brownies are pretty yummy too. 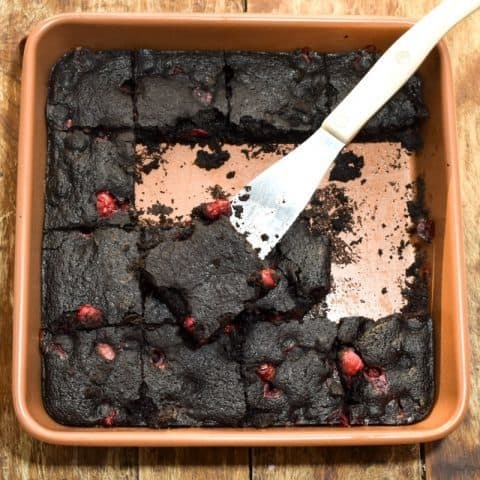 The contrast of rich chocolate goodness with the tartness of cranberries makes for a delicious holiday Keto Cranberry Brownie. 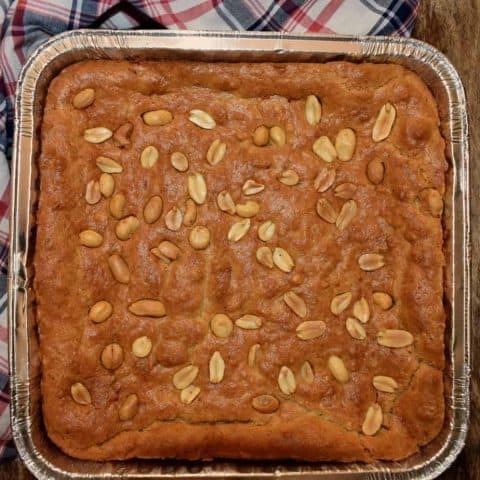 They are so good that your loved ones won’t even realize they are keto-friendly. 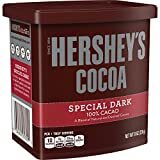 If you’ve never combined chocolate with cranberries you really must give this flavor profile a try. Red velvet cake was what I ordered for dessert if it was on the menu. I think what I loved the most was how rich and moist red velvet cake always seemed to be. Well, these Keto Red Velvet Brownies are just as moist and flavorful. It features a cheesecake swirl to give you that cream cheese frosting goodness that’s a classic but in one easy bite. 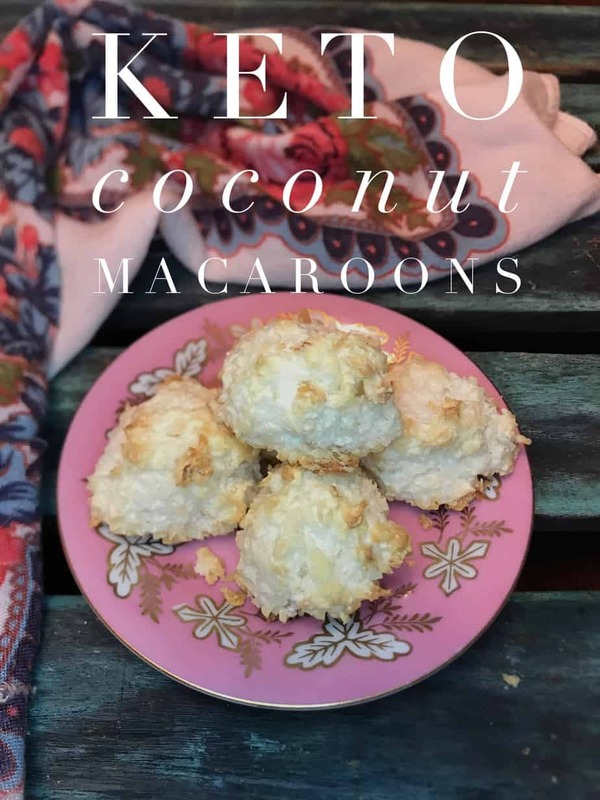 My Keto Coconut Macaroons are not only simple to create, but they will also impress even the non-keto people in your life. And in my book that’s a major win. Do you know that for years I avoided any recipe that had a meringue component to it? I don’t know why I was so afraid of something as simple as beating egg whites, but I was terribly intimidated by it. Michelle finally got me over this irrational fear with her constant nudging. 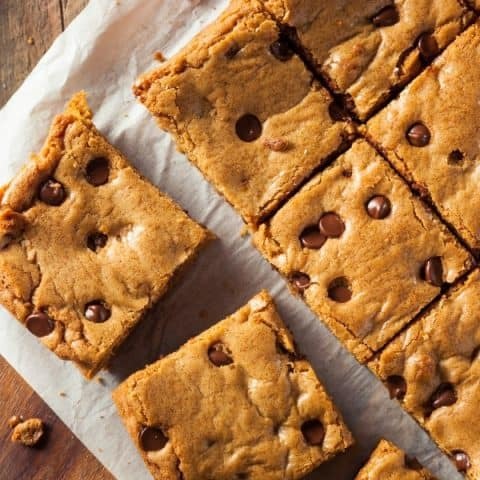 If what you are looking for is an easy, delicious Keto Soft-baked Chocolate Chip Bars, then you are in for a treat with this simple recipe. 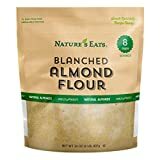 Just mix and spread and a few minutes you have a dreamy keto cookie option. My recipe for Keto Peanut Butter Bars is full of peanut butter goodness. It’s a recipe inspired by one I would make often for my family before I made keto a lifestyle choice. I have always enjoyed the flavor of peanut butter and if it was slipped inside a cookie or a bar then even better. This recipe makes a healthy low carb option that you’ll find yourself turning to often. Here again, you can substitute your favorite nut butter for a different twist. 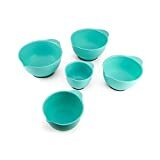 Before I leave you I thought I would share some of my favorite Keto Cookie Baking Essentials with you. 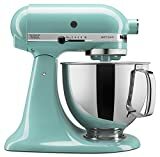 The list includes my go-to baking ingredients and some kitchen utensils that I turn to often when baking keto cookies. Let’s start with my sweeteners of choice. If you’re a monk fruit fan make sure use our Lakanto link and get a discounted price. 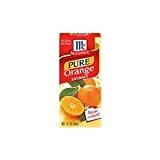 Or if you prefer Swerve, the erythritol blend, then please consider shopping via our Amazon Store link. 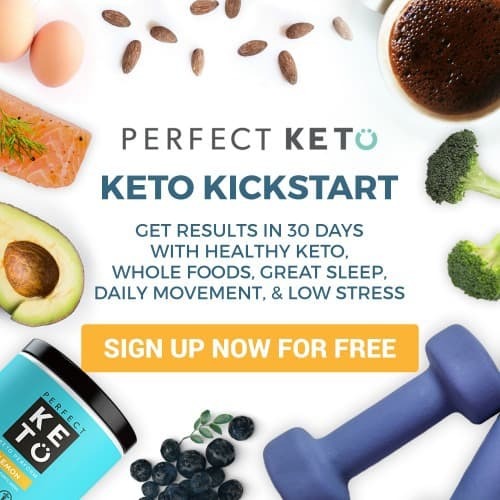 I sure hope you will give these keto cookie recipes a try. Once you do, make sure you remember to tag us on Instagram and Facebook. 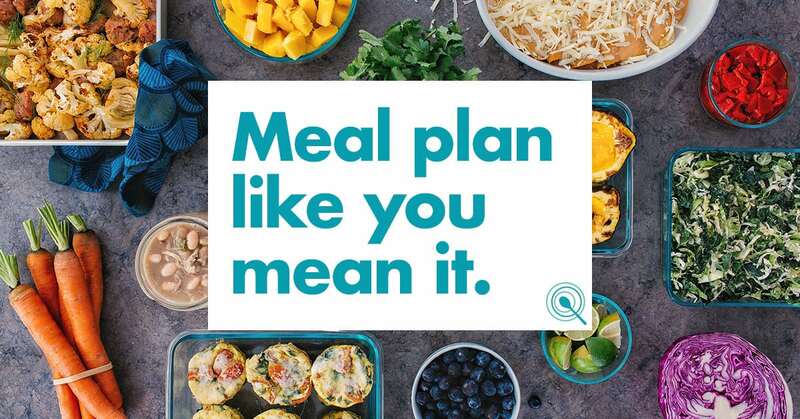 It’s what keeps this girl encouraged to keep sharing and perfecting her recipes.